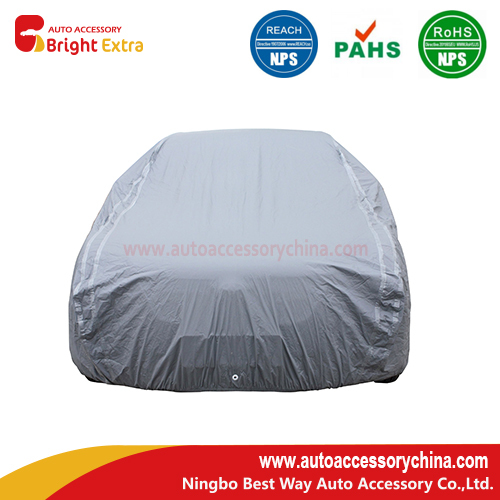 The function of car cover waterproof is important,especially for the Car Covers outdoor. It shouldn't let the water go inside. Although this is one of the best waterproof car cover,you shouldn't put the car cover on your car for too long time,especially after a heavy rain. 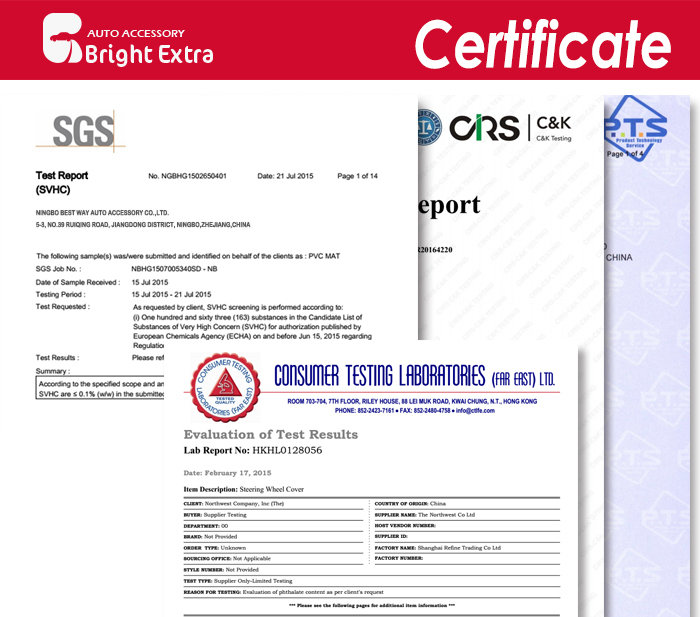 There may be some steam produced which may damage your car paint. So after a heavy rain or snow, you should let the car cover dry firstly. 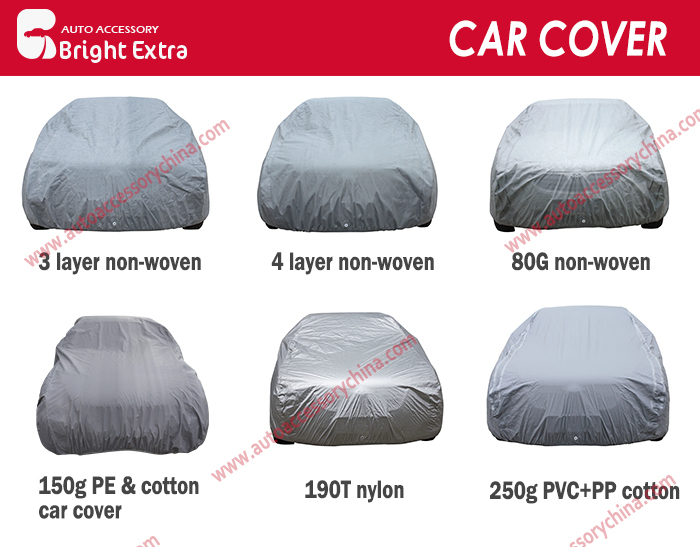 Looking for ideal Car Cover Waterproof Manufacturer & supplier ? We have a wide selection at great prices to help you get creative. All the Car Covers Outdoor are quality guaranteed. 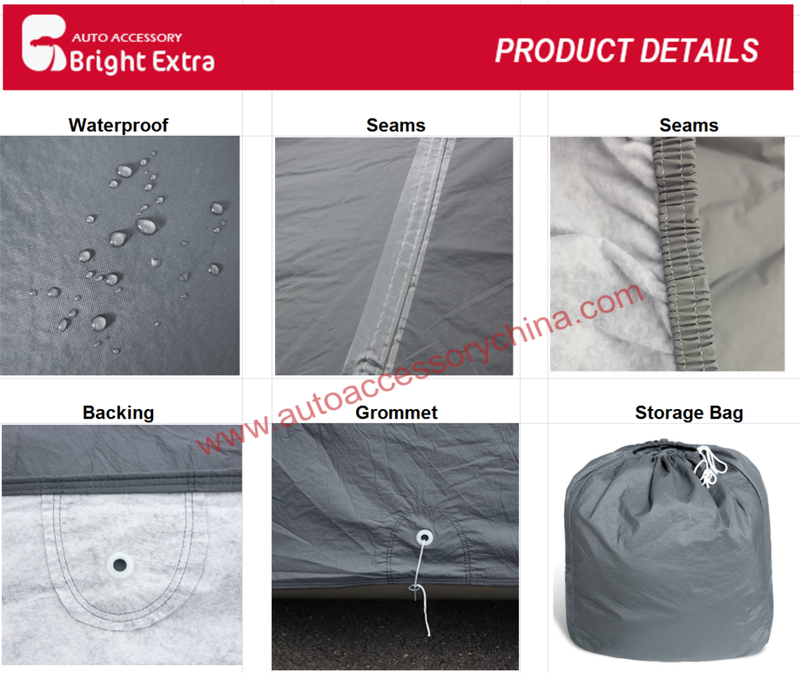 We are China Origin Factory of Best Waterproof Car Cover. If you have any question, please feel free to contact us.